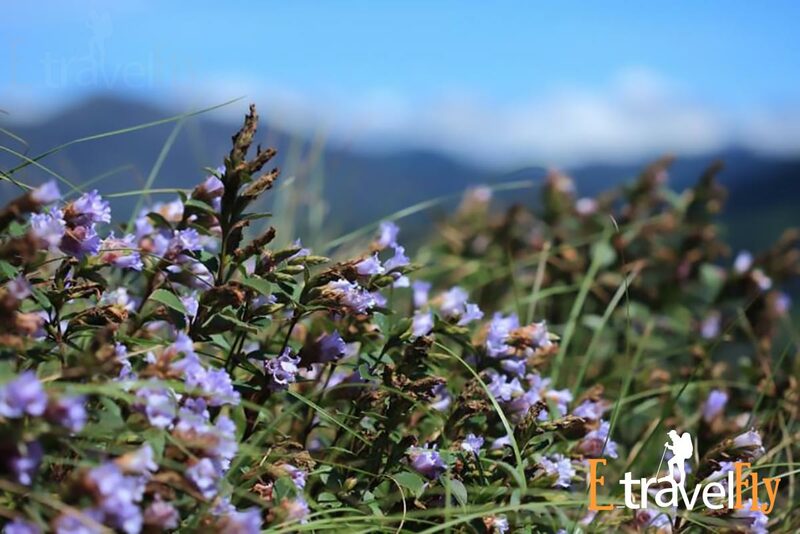 Neelakurinji When three mountain torrents conspire to make you hold your breath on the uphill road in God’s country, there is definitely a dream destination in front of you. 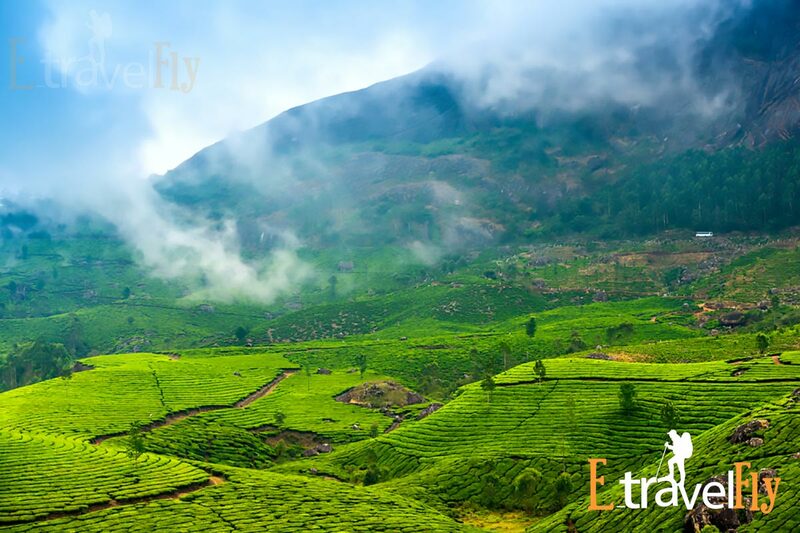 Located at an altitude of 5,200 feet above sea level, in the Idukki district of Kerala, Munnar offers an ideal getaway. 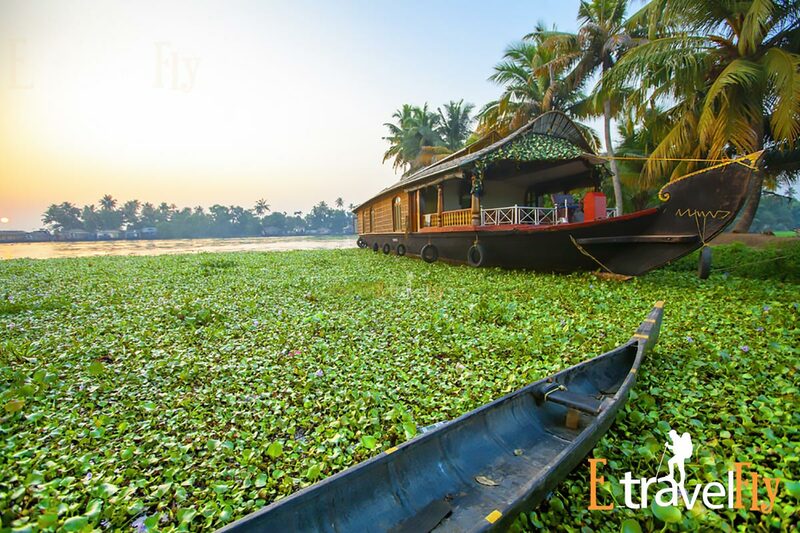 This Kerala weekend travel package is ideal for a magical 2-night stay in Munnar and a mysteriously attractive 1-night stay on a houseboat in Alleppey. 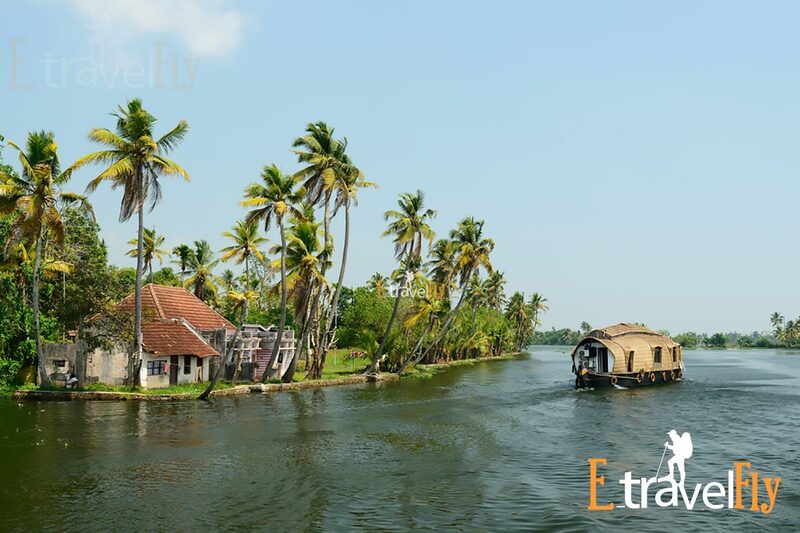 From the calm waters of Mattupetty Dam to the diverse fauna in the Eravikulam National Park, from the waterfalls of impressive beauty to the plantations of tea and spices; This customizable Kerala holiday itinerary encompasses almost everything that can be obtained from a 4-day travel package to Kerala. 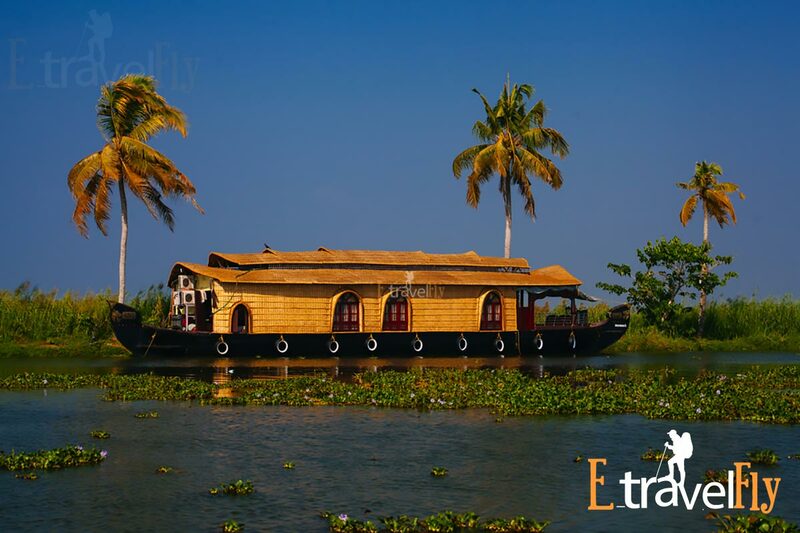 And let’s not forget the stay in a houseboat in the immaculate backwaters of Alleppey. 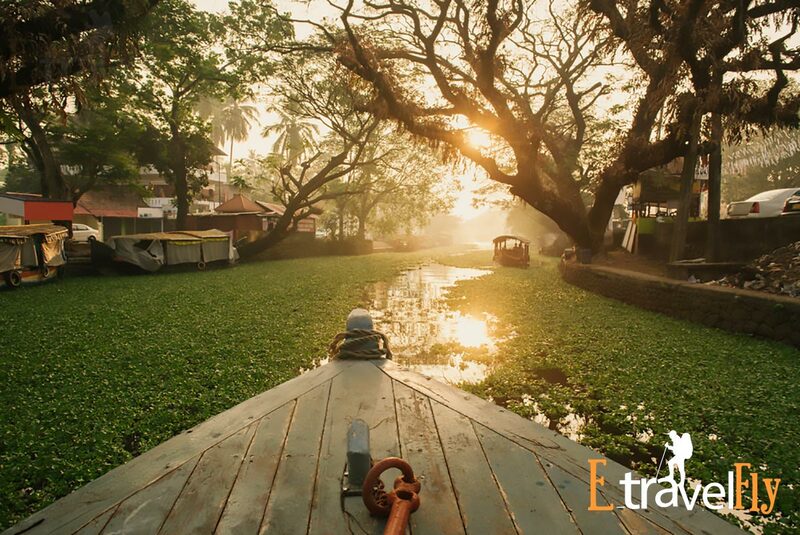 Crossing the intersecting channels and taking a look at the local way of life is something that will remain with you for a long time to come. 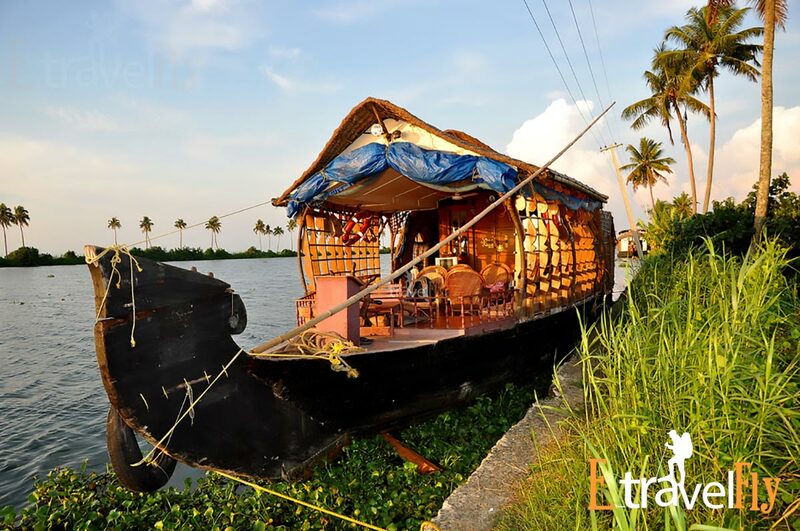 Not to mention the delicious local dishes served in the houseboat, which will leave your question for more. 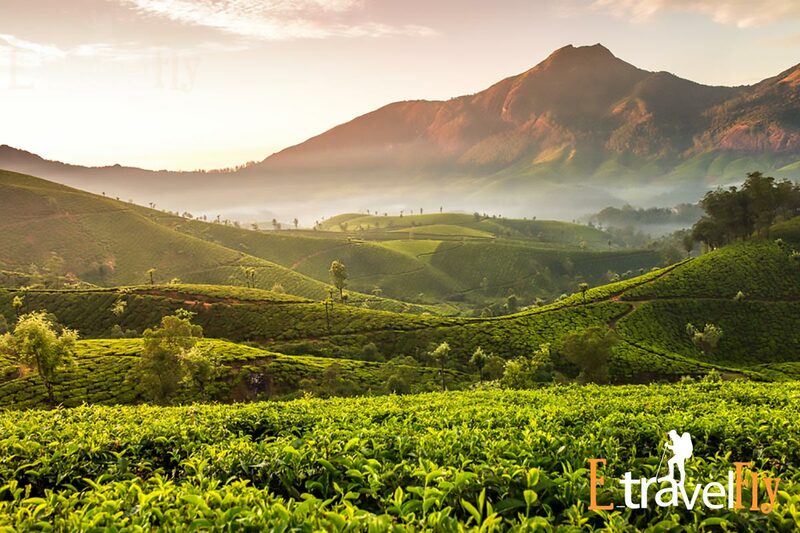 Take advantage of this incredible 4-day package on the Kerala tour for the weekend in Munnar and Alleppey and take a break from the mundane life. 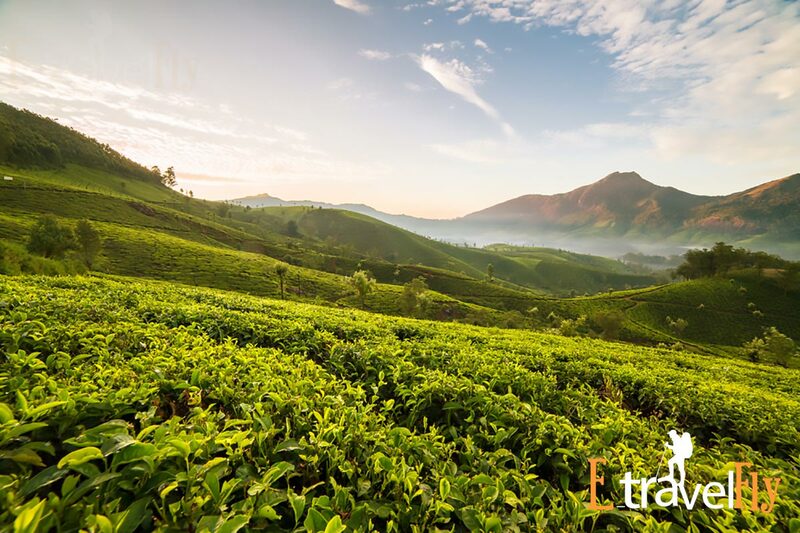 Upon arrival in Cochin, head to Munnar, driving along the vast expanses of tea plantations, colonial bungalows and sparkling waterfalls with a cool breeze caressing your face. 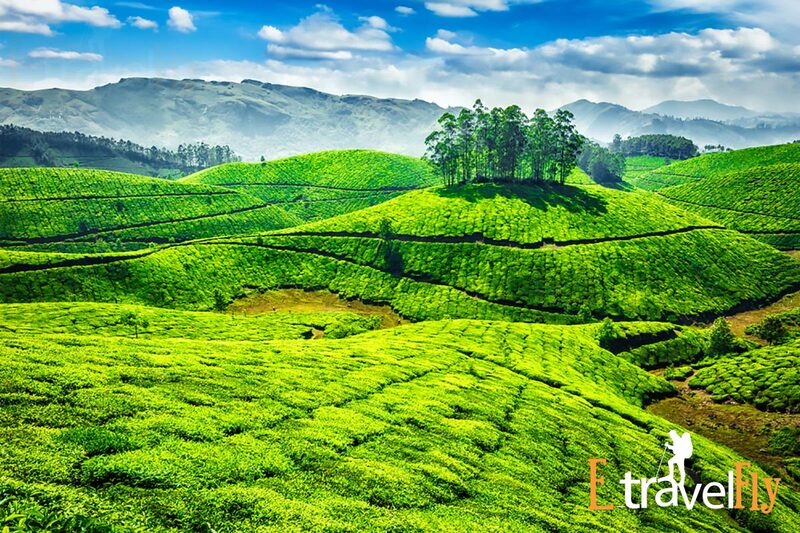 On the way, visit the spice plantations and witness the wild beauty of Valara and Cheeyappara Falls. Check in at the hotel and relax. You can visit the local market and the surroundings, since you have the rest of the day free. After enjoying your time, return to the hotel to rest. 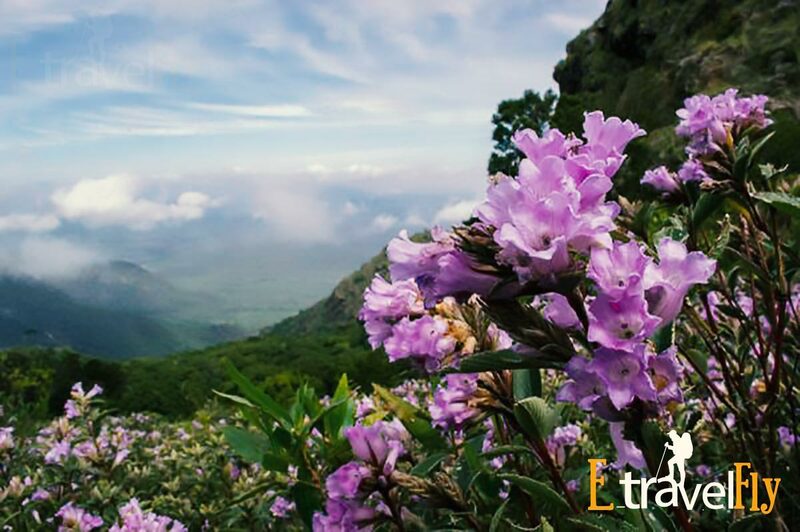 After a delicious breakfast, start a visit to Eravikulam National Park, a must when you are in Munnar. 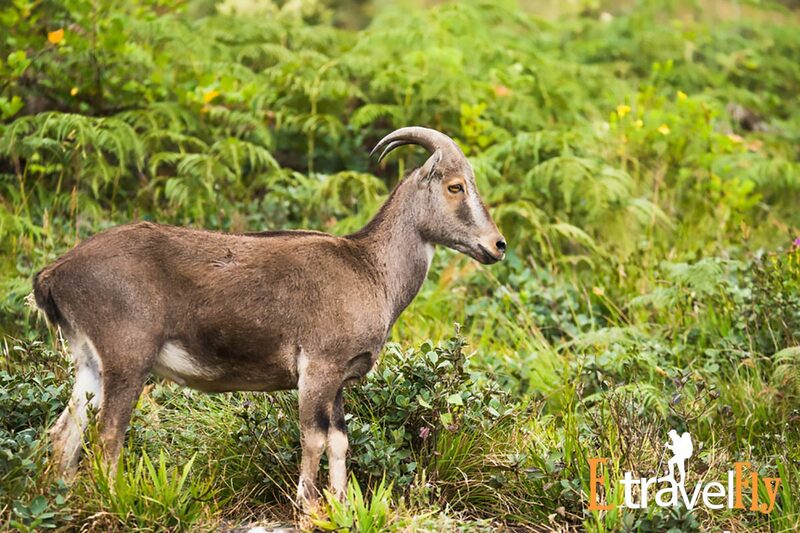 The lush green hills of this park are home to the NilgiriTahr, an endangered species of mountain goat. 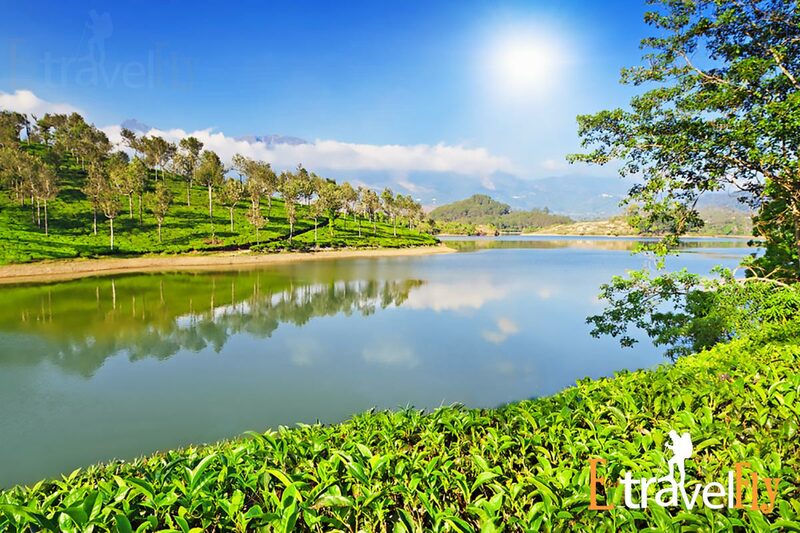 Enjoy your ride on a park bus and revel in the beauty of the surrounding nature. 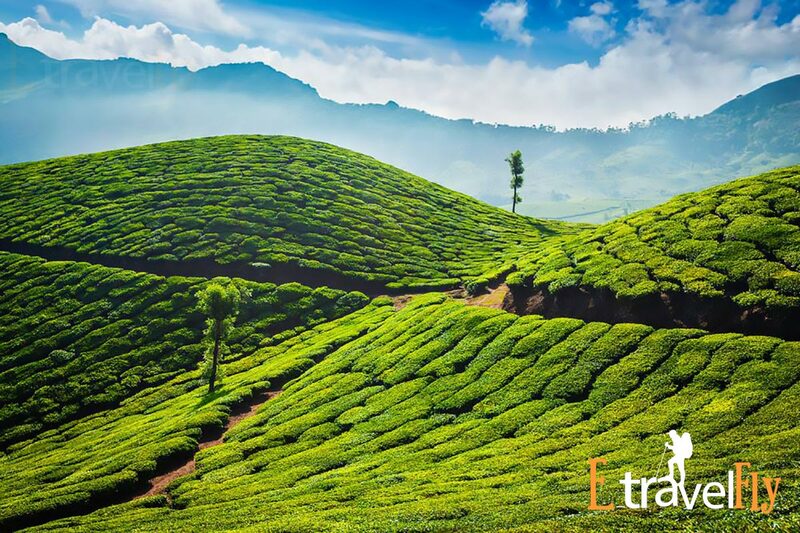 The next stop is the Tea Museum, Tata Tea, where you can not only understand the nuances of tea processing, but also try a cup of revitalizing tea. 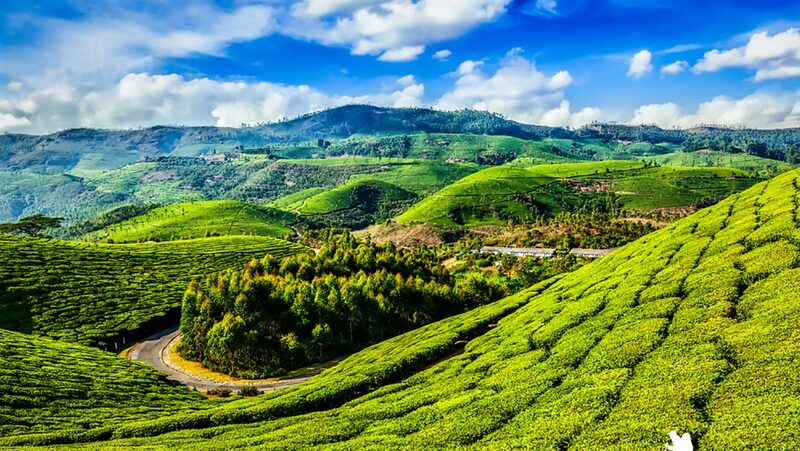 After concluding your visit to the tea museum, it’s time to visit Rose Garden, Photo Point, Mattupetty Dam, Elephant Arrival Point and Echo Point. 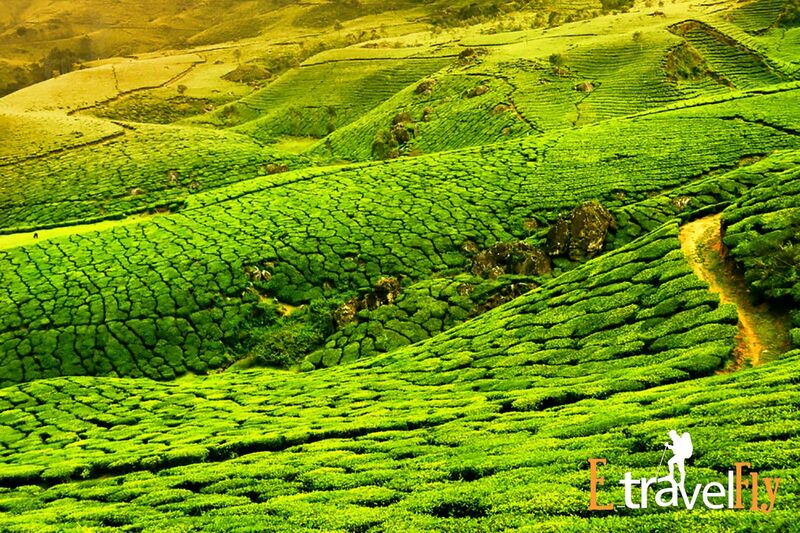 They will also take you to the Indo Swiss Project (entry is subject to prior authorization). Once you have finished with the day sightseeing, return to the hotel for a free time. If you do not want to stay in your room, you can enjoy shopping at the local market to buy some souvenirs to take home. Once you have enjoyed the day to the fullest, return to the hotel and get into bed to sleep soundly. After a delicious breakfast, check-out from the hotel. 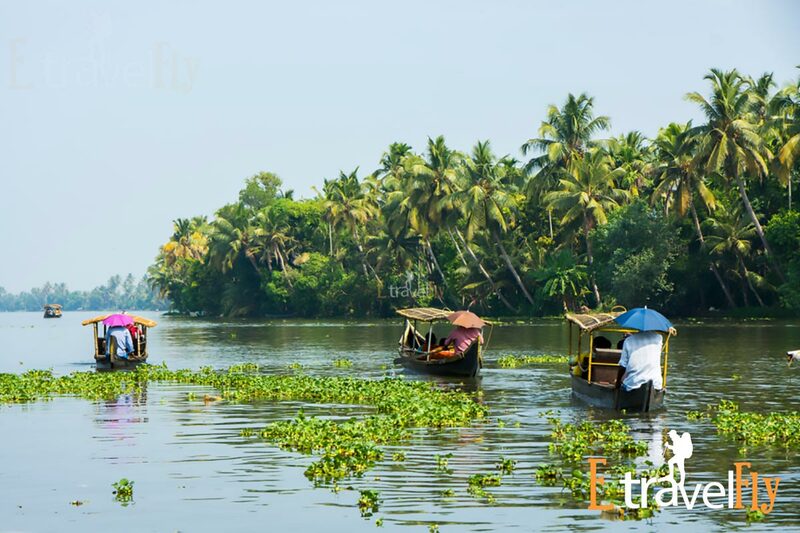 Now, start your trip to Alleppey as planned by this Alleppey tour package. 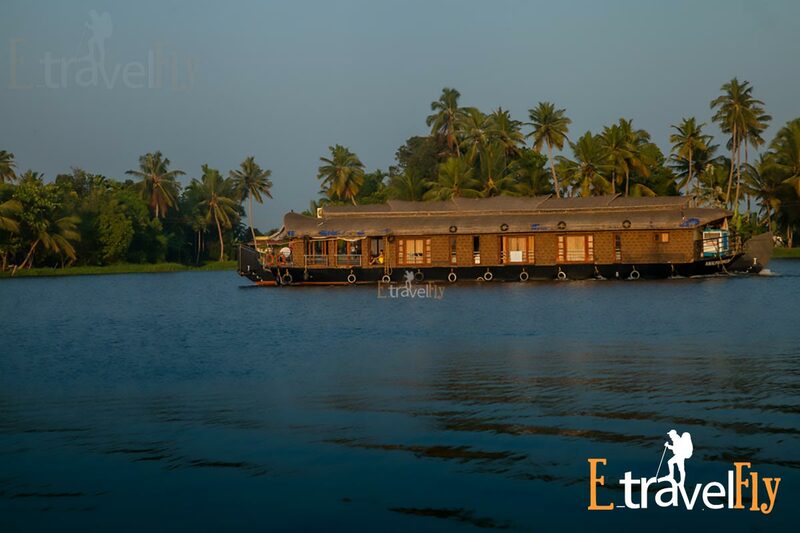 Upon arrival, register at the houseboat and relax for a while. 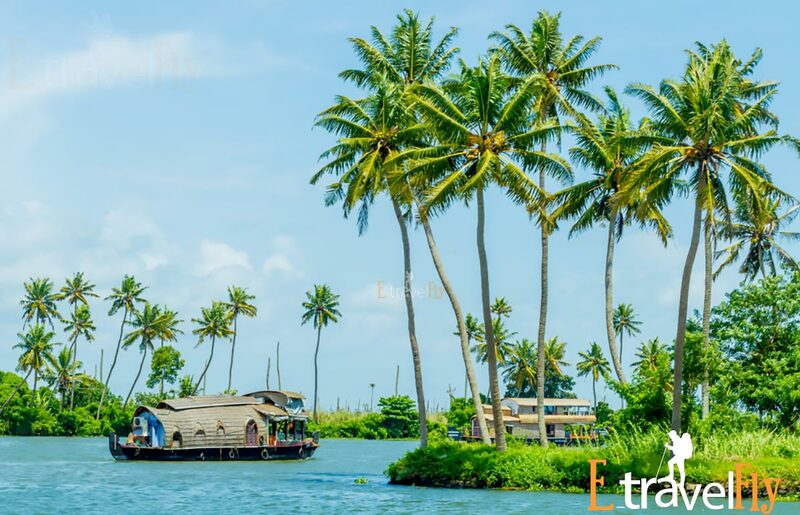 Post a freshly prepared lunch, enjoy sailing through the backwaters of Alleppey on the houseboat through a distinctive network of lakes, lagoons and canals. 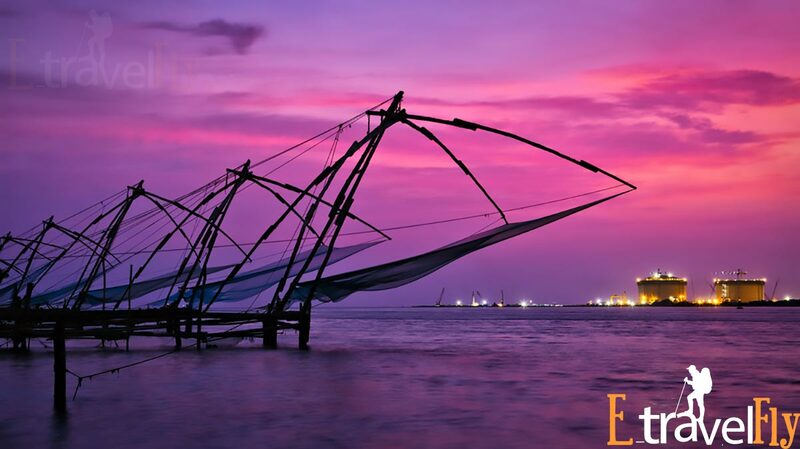 After sailing through charming backwaters, savor a delicious dinner, followed by a restful night on board. 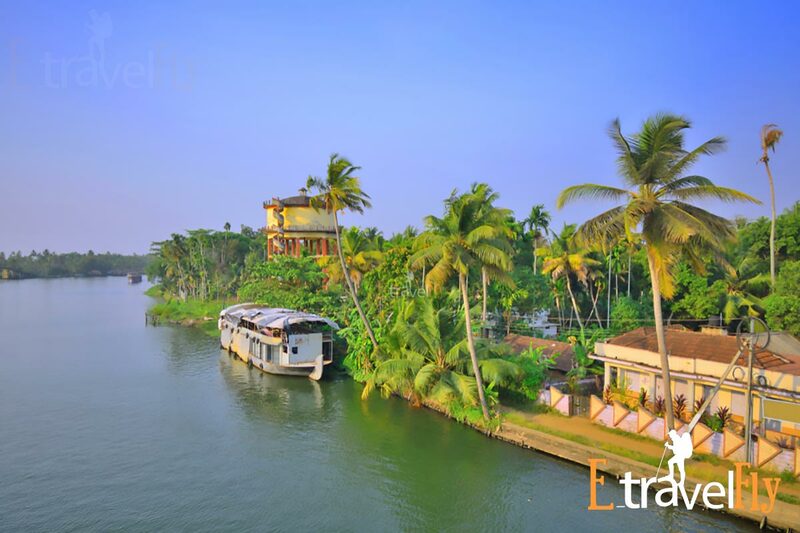 After a hearty breakfast, disembark from the houseboat and get ready to start your trip back to Cochin, while you finish your 4-day package in Kerala. 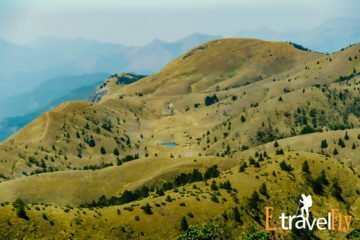 From here, you can take your flight / train / bus back home.